For caregivers the luxury of personal time for reading comes at a premium. 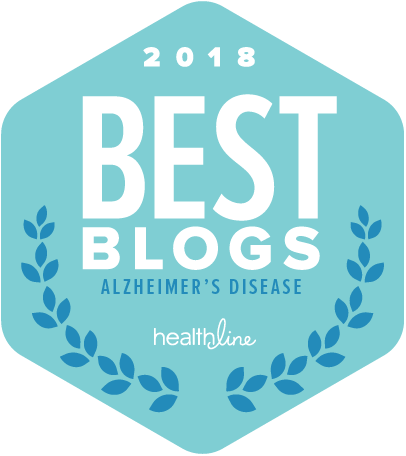 However, I want you to know about two reads I found worthy of recommending: Dancing Around the Chaos by Tracie Bevers and Finding Grace in the Face of Dementia by John Dunlop, MD. 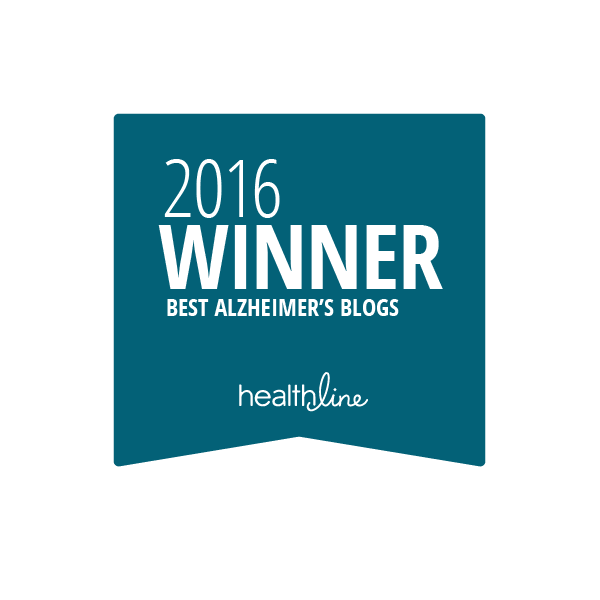 Since more than five million Americans are living with Alzheimer’s disease, most of us know someone whose world it has invaded. 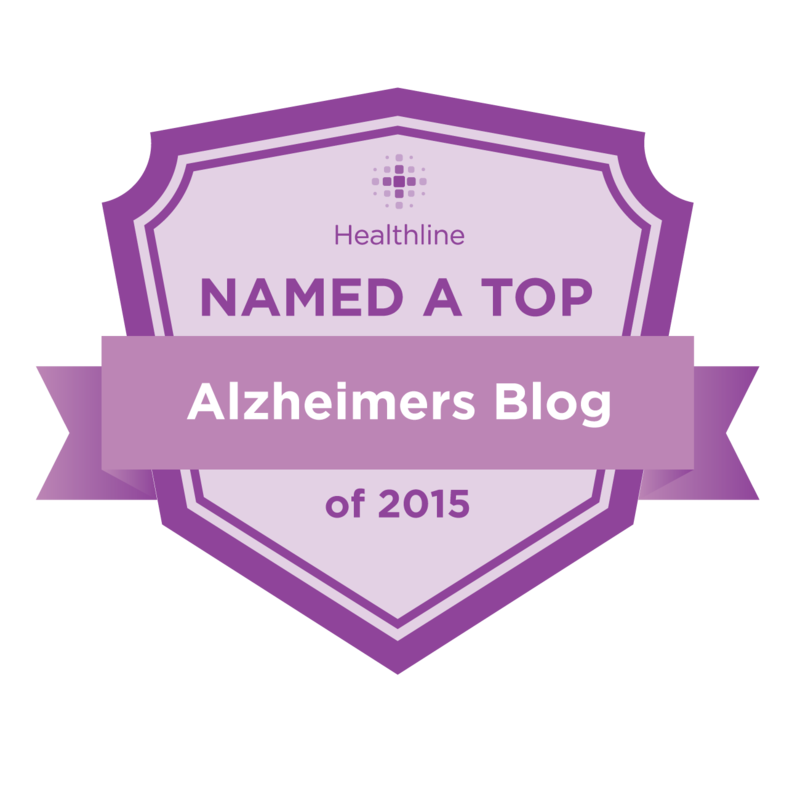 Alzheimer’s is a rough journey with many unexpected twists and turns, and it’s nothing like what most of us imagined for our future. Dancing Around the Chaosseeks to bring the experiences surrounding Alzheimer’s out into the open so that we can learn from one another, instead of struggling to figure it out alone, dreading what the next day will bring but too exhausted and afraid to think beyond the present. This book chronicles a sweet and tender love story, a story that really happened, whose characters are real people. Passionate and deeply moving, it shares lessons learned, hope, and inspiration for others on the same long road. When Reta was diagnosed with Alzheimer’s disease, her husband Joe became her caregiver, giving tender care to his bride of 50 years. He lived the marriage vows that so many of us recite, without imagining what they truly mean…until death do us part. He cared for her until the end of her earthly life, even as he himself began to lose the battle with the same disease. He grieved deeply for her when she was gone, continued the battle alone, not remembering or understanding many things, but never forgetting his true love. Others who witnessed this journey longed for a love like theirs…rare and precious. To obtain a copy of Dancing Around the Chaos, go to https://traciebevers.com. Experienced geriatrician Dr. John Dunlop wants to transform the way we view dementia — showing us how God can be honored through such a tragedy as we respect the inherent dignity of all humans made in the image of God. Sharing stories from decades of experience working with dementia patients, Dunlop provides readers, particularly caregivers, with a biblical lens through which to understand the experience and challenge of this life-altering condition. Finding Grace in the Face of Dementia will help us see the purposes of God as we love and care for those with this disease. About John Dunlop<strong: (MD, Johns Hopkins University School of Medicine) has practiced medicine in Zion, Illinois for 37 years and currently works with the geriatrics group associated with Yale Medical School. He is board certified in geriatrics and has a masters degree in bioethics from Trinity International University, where he serves on the adjunct faculty. He is the author of Finishing Well to the Glory of God and Wellness for the Glory of God. Go to Amazon.com to order a copy of Finding Grace in the Face of Dementia. Pat, thanks so much for recommending my book, “Dancing Around the Chaos”. I do so hope it will be helpful to others! Best wishes, Tracie! Thanks for your note.